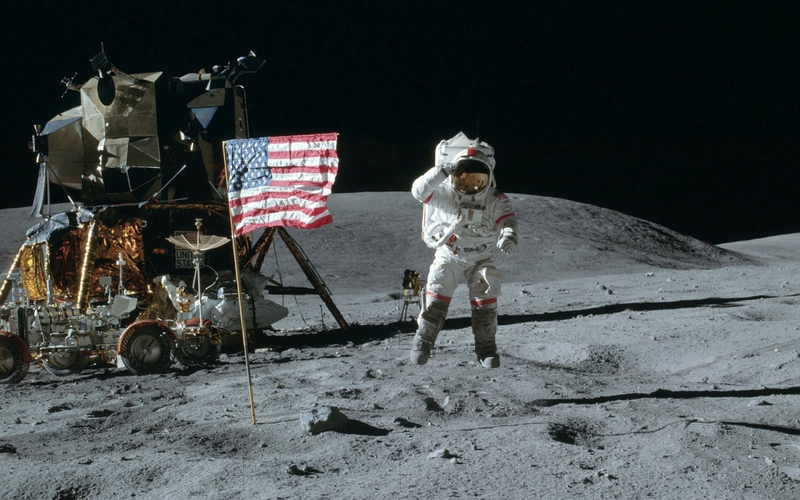 It’s been nearly 50 years since man first walked on the moon. Sometimes we ask ourselves what it was all for other than the obvious bragging rights. The thing is, since we’d never set foot on another celestial body before, we had to invent a lot of things we needed to get there. Afterward, a lot of nifty consumer items were introduced as a result of developments for the space program. No more having to put a glass stick under your tongue (or anywhere else for that matter) and keep it there for several minutes just to take your temperature. The ear thermometer works in two seconds because of a heat sensor that was originally developed to measure the infrared temperatures of distant stars. Cordless tools and appliances have the Space Race to thank for their invention. Using a vacuum cleaner in the vacuum of space may seem silly, but all it takes is one speck of debris sticking under a switch or gumming up a connector and Houston is going to have a problem.